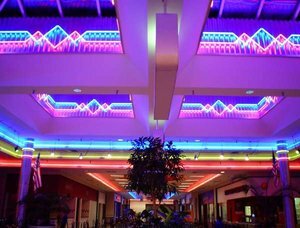 Your character wakes up in the center court of a mall, filled with neon and only technology from the 1980’s. The mall itself isn’t as one would expect. It covers a whole island. Even things like a mountain, stream, and forest are inside of the mall. 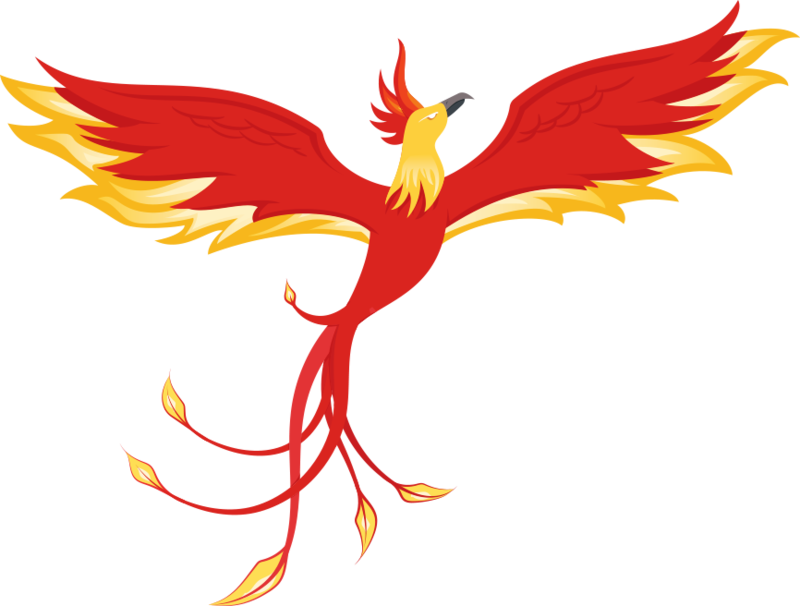 Animals, insects, and plants are all hybrids of different species on Earth. They must now live and work in the mall, working with other residents, in order to survive. However, even with the odd layout of the mall, things are not as they seem. The Island is the backdrop of a reality show, where characters are printed from a special stardust and forced to live together in the mall. Will your character survive? Find out on Agoraphobia! We have started, but the first activity check will not happen for a while. It will be announced on the site a month before it happens. We are now eight members strong and still growing!